We’ve used it when making mild versions of our inspired Soppressata di Calabria, and used it as our sweet percentage in ‘Nduja. Available in limited quantities as it is hard to stock! 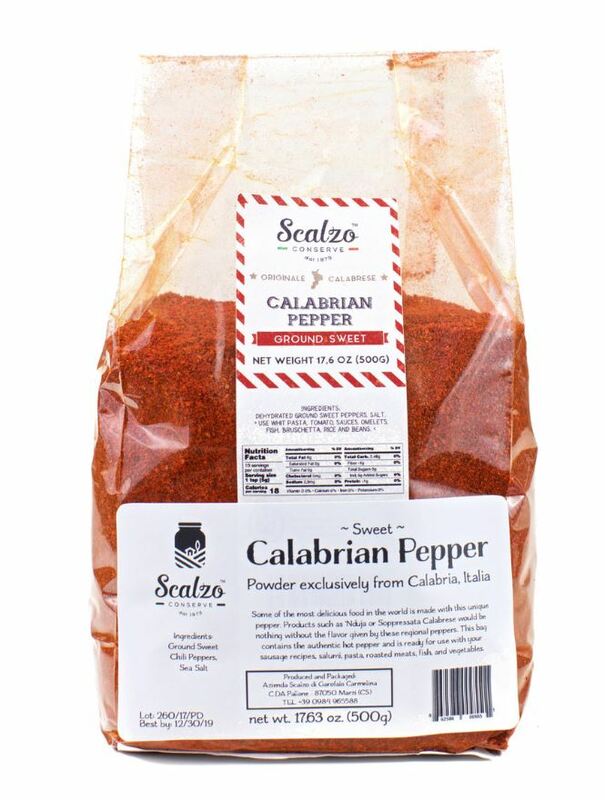 Scalzo Conserve brand is the highest quality sweet Calabrian pepper powder we carry, and much more complex than our Imepa pepper powder.